I want to give you a simple roadmap to follow in the beginning and then encourage you to explore the site as time permits. You need to know where you are starting, so you know where you're going. Get baseline blood work (and continue getting it every 6 months. I use WellnessFX. I choose to read the blood tests myself. This is how I learned to read them. Supplements you need. Here's a discounted package of the exact basic supplements I take daily. 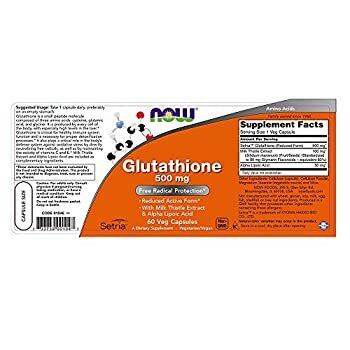 I take the Glutathione right when I wake up. I mix 10g of Vitamin C and 10g of MSM into a liter of water with some stevia and sip throughout the day. I show off some great technology throughout this site that will move the needle for a more healthy you. I encourage you to check them out. And lastly, here's a really in-depth article that will get you up to being a Biohacker in no time!